Hunger Games Symbol. The new movie, The Hunger Games's take on the book triolgy's symbol!. 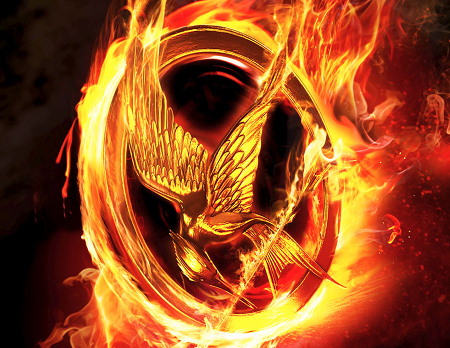 Wallpaper and background images in the The Hunger Games club tagged: mockingjay hunger games the hunger games movie.